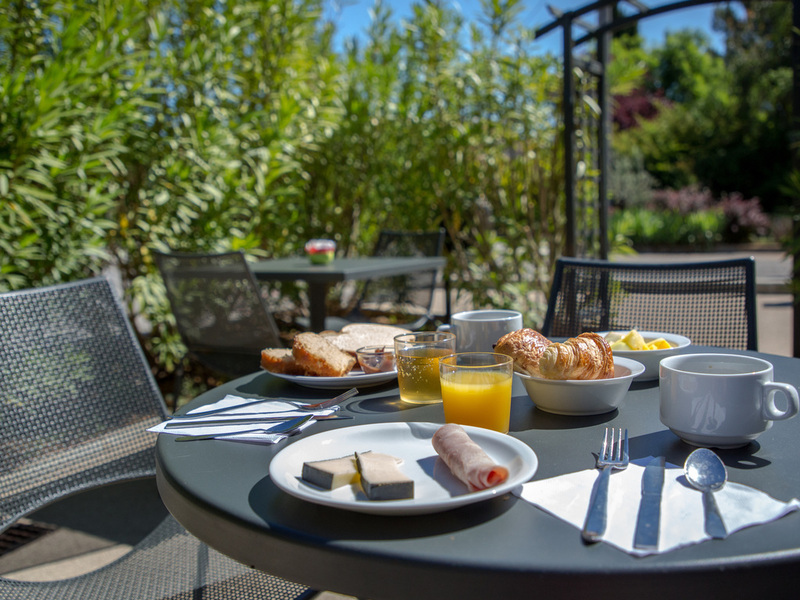 In the heart of Provence Verte, the ibis Budget Brignoles hotel offers direct access to the natural attractions: the Verdon Gorge, Sainte Baume mountain, the Sourn valley, and the Carcès and Vins sur Caramy lakes. Stroll around the old town of Brignoles a nd relive the times of the Counts of Provence. Situated on the wine, land and artisan route, an economy hotel with modern comfortable rooms for 1 to 4 people (shower, toilet, satellite TV, free WIFI, air-conditioning, free secure indoor car park). Muito próximo a estrada, possui bom estacionamento e seguro, máquinas automáticas para bebidas e lanches com micro-ondas no hall/recepção, bom atendimento, quarto muito limpo e em bom estado. Próximo há supermercado e posto de gasolina. Ficamos uma noite, em viagem de carro para a Itália. Stop & go perfeito para nosso caso.